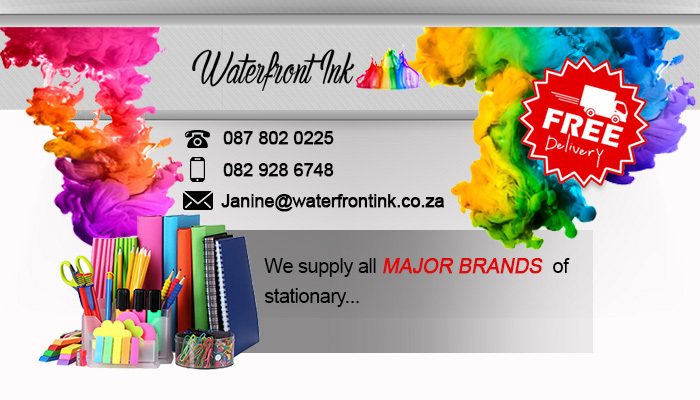 Waterfront Ink = quality stationery for all needs! 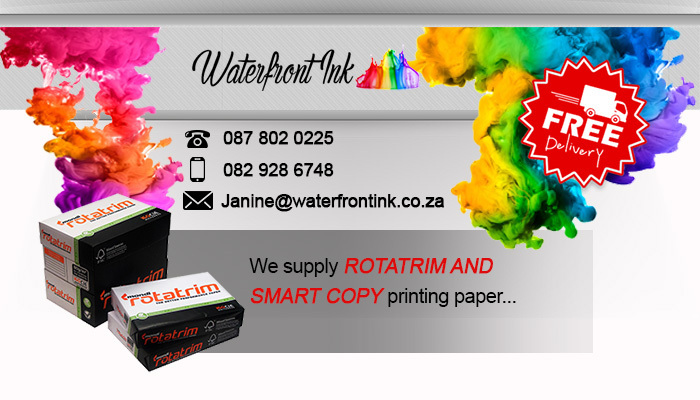 Waterfront Ink is a popular stationery store, owned and managed by successful entrepreneur Janine der Kinderen. 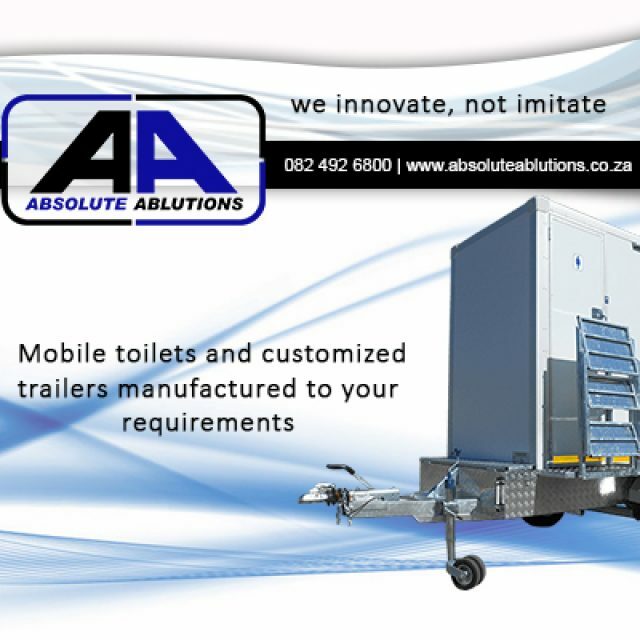 We provide affordable, efficient door-to-door delivery of an exciting variety of high quality stationery supplies. Our products provide clients with reliable, colourful and top-quality solutions for every stationery requirement they may have, and we stock and sell some of the leading brands in the stationery industry, including Pritt, Penflex, Bostik, and Staedtler. 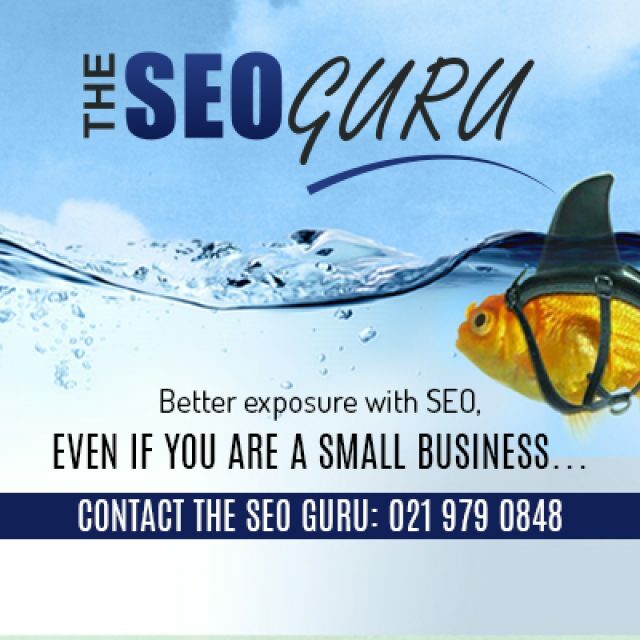 Clients have come to expect nothing but the best quality products and delivery products from the Waterfront Ink team, and strive to uphold our reputation as the preferred stationery supplier in the Western Cape! Waterfront Ink also stocks and supplies a selection of generic and branded ink cartridges, such as Oki, Brother, Samsung, and Epson. To accompany these cartridges, and for all printing needs, we sell A4 and A3 sized Rotatrim and Smart Copy printing paper. Our prompt and FREE delivery service is what sets us apart from our industry competitors, so if you are running low on essential stationery items such as pens or the perfect paper for a school projects, just give us a ring – we bring all you need right to your door! 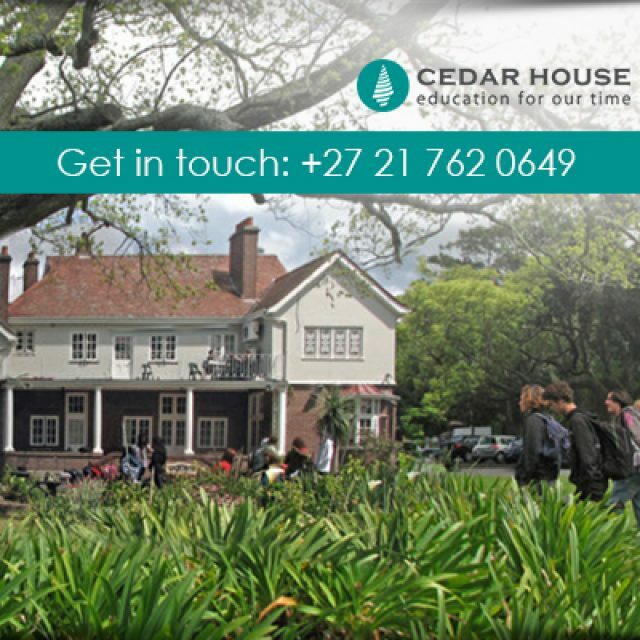 Stationery: we cater for school, home and office stationery requirements. Ink Cartridges: we provide high quality generic and branded ink cartridges for most printer brands. Printing Paper: we stock and sell all leading paper brands. 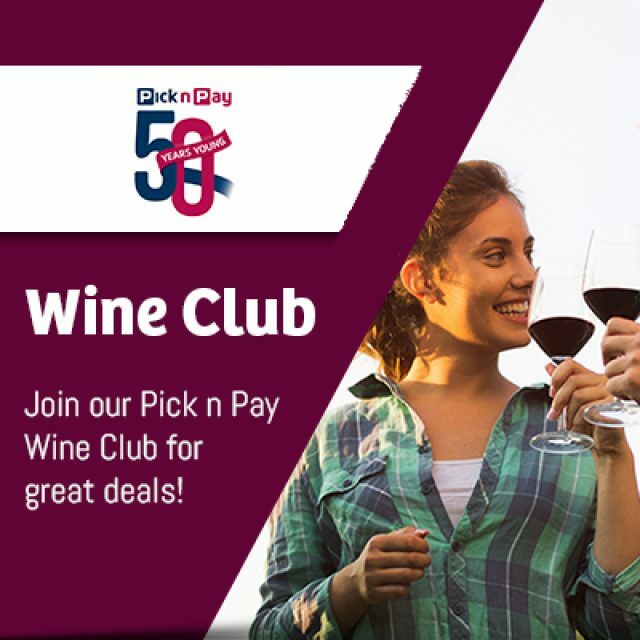 We are one of the best in the stationery industry, so why not visit our website or contact us directly today to stock up on excellent stationery? 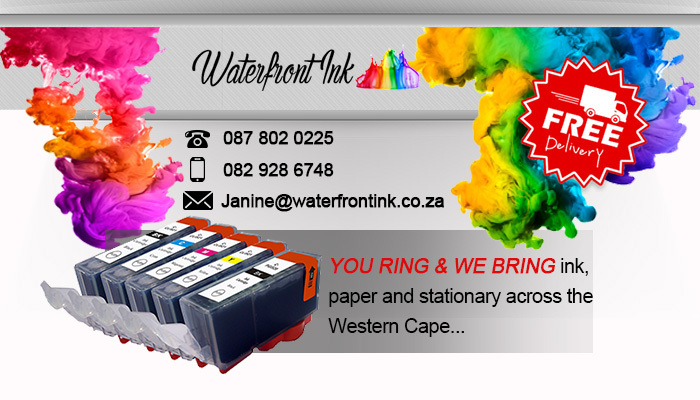 Waterfront Ink – bringing the world of stationery to your door!